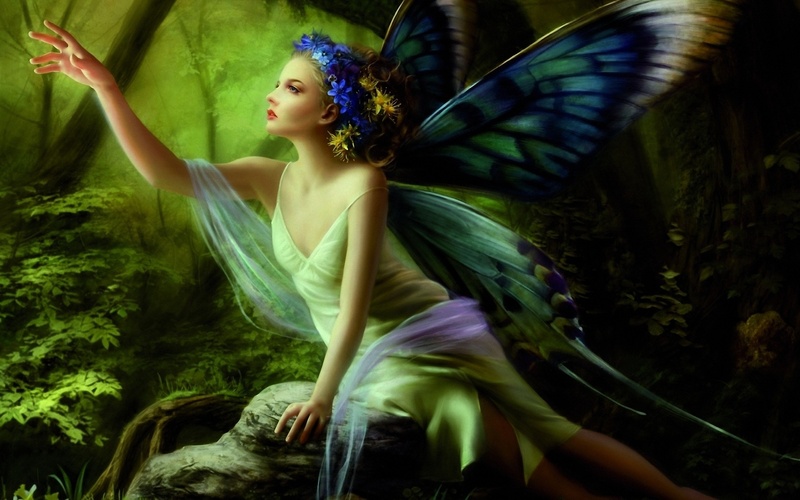 Fairy: The concept of fairies in European folklore is somewhat broad and inconsistent, but in modern times the general image is a small person with wings and magic powers. King Oberon and Queen Titania, the rulers of the World of Order in Elf Mastery, are taken from medieval legend: Oberon has been listed as King of the Fairies in many stories, though Titania as Queen of the Fairies was introduced by Shakespeare in A Midsummer Night's Dream. In Elf Mastery they rule all the organized world, with the Kings, Queens, and Chiefs of the various nations answering to them. Diminutive in size, fairies can magically enlarge themselves to better match the size of those with whom they converse. Most are expert in some form of magic. All fly, and nearly all are adept at sleeping enchantments. Thus fairies are a primary force in Damage Control, and will often put the human world to sleep when anomalies occur that might disrupt our tender minds. Geomobility: Not a real word, but a term some bureaucrat has given Lug's work program, as 'Pushing the earth around in circles' didn't sound very exciting. 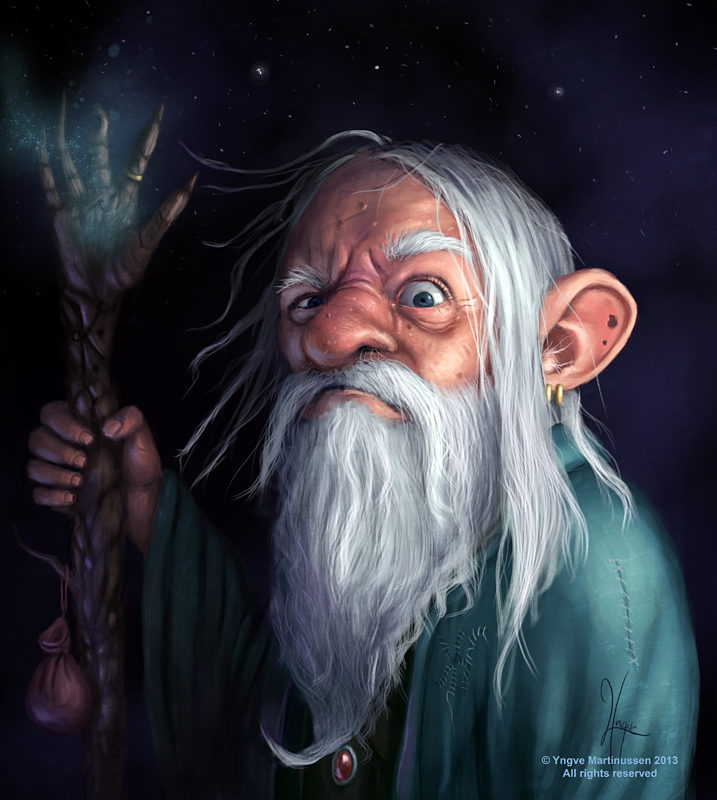 Gnome: In legend, depicted as little old men who often live underground. About the same in Elf Mastery, though females have been added to the mix. Gobbin: (GAH bin) A dwarf who worked with Dunkin at Sulafat Station. Mysteriously vanished, and was replaced by Linkin. Goblin: A malevolent spirit, creature, or elf from legend. 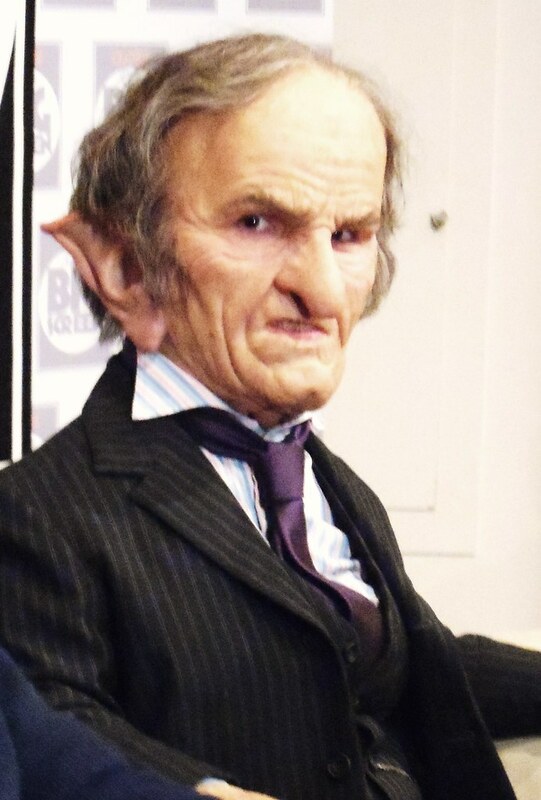 Goblins in Elf Mastery are more akin to those who work at the bank in Harry Potter. Not malicious, necessarily, but in general prefer misery to happiness. Golden Gate, The: The iconic statues of King Oberon and Queen Titania at Equinox. The staatues' outstretched. clasped hands tower over the stone walkway onto campus. It was built, not by royal commission, but by a former wealthy Director who thought it might garner him some favor from the King and Queen. It did not. 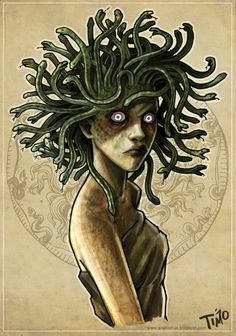 Gorgon: In Greek tradition the most well-known Gorgons were three sisters with snakes of hair whose gaze could turn a creature to stone. The most famous of these sisters was Medusa, who was slain by Perseus. Though depictions tend to be female, in Elf Mastery gorgons constitute their own race and culture, though they generally keep to themselves as they are much feared by outsiders (for good reason). Anh-Bul is an exception, though he has not as yet shared his reasons for leaving his home nation. As in Greek myth, gorgons can turn creatures to stone with a glance, though this power can be controlled and eye contact must be made. They do not have the power to turn their victims back to flesh. Gravity Well: A large spherical room at the Center of the Earth. The purpose of this room is to keep everything on earth from floating into space. Most objects in the world have a 'grounding thread' attached, which we can neither see nor feel, but if a creature jumps or an object is thrown or falls, an expert handler in the Gravity Well pulls them back to the surface. Few people outside Gravity Well staff knows how this works: security in the Gravity Well is extremely high due to the tremendous damage that could be done by ill-intentioned hands. Grim the Beastmaster: A constellation of stars in Elf Mastery. The tale of Grim is not told in the book. It is the tale a champion hunter, feared by all animals, saves an injured squirrel and has a change of heart. He becomes a friend to all living and with his army of critters protects his woods from hunters and poachers. Grizzlesnout: An old goblin coach-driver. He has several routes but most notably drives the road from Aspengrove to Equinox, and is the first point-of-view portrayed in the story as he transports Kyla. Grizzlesnout is grumpy, but not mean. Like any goblin, he enjoys his misery, but wants it at just the right level. Grobin: (GROW bin) A slightly out-of-shape dwarf who works as a guard in the prison. He is a peer of Marik Esilgard. Guanine: A nucleobase which attaches to deoxyribose as part of our DNA. One of the four primary bases in DNA structure. In Elf Mastery, guanine is a green bead used by Eunoe in her knitting to create animals. In both reality and in Elf Mastery, guanine is placed opposite cytosine. Gzoula (Madam): (GZOO la, or ZOO la for those who can't pronounce it) A leader of the Vi'ikali lizard folk. Though she is old, she is the youngest and healthiest representative of her clan leaders and is often appointed as an emissary to High Haven.